To check that your nutrition plan is genuine, please enter your confirmation code here. This code can be found in your nutrition plan. 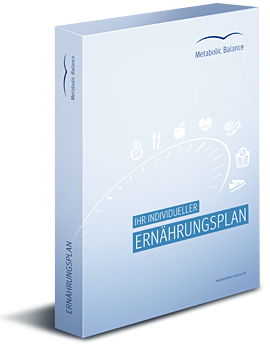 If you want to check an original Metabolic Balance® plan, created prior to 18.02.2013, please send an email to original@metabolic-balance.com. We will answer your request promptly.